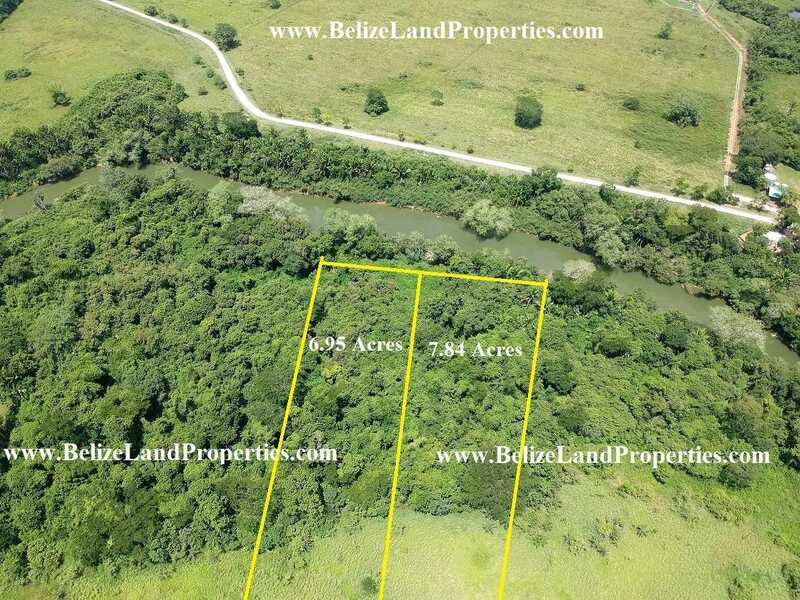 CY85: 7.84 Acres with +-320 Ft Belize River frontage near Belmopan City! 7.84 Acres with +-320 Ft along Belize River 4.5 Miles to Belmopan City! 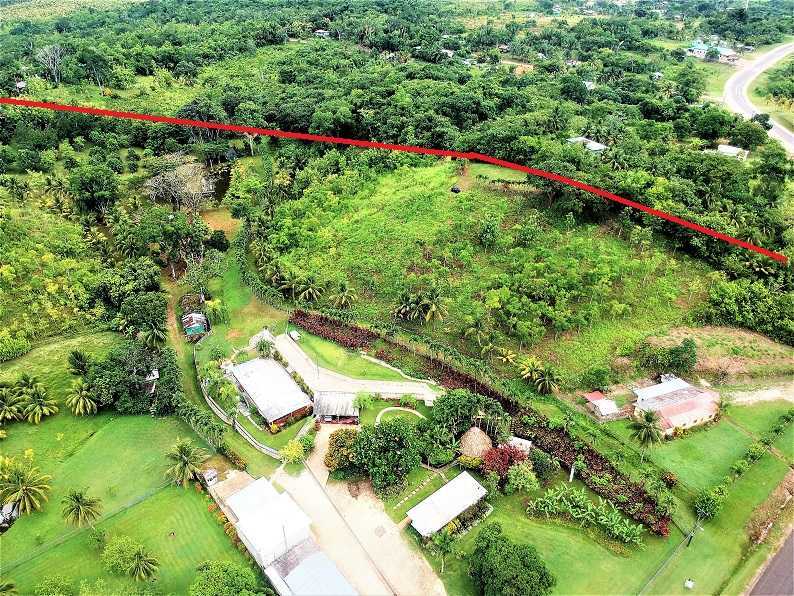 Indeed a great property consisting of 7.849 Acre property with approximately 320 feet along the beautiful and historic Belize River in the Banana Bank area in Mount Pleasant Registration Section! This is a unique property as it boasts of Belize River frontage, good access road to almost to the property and electricity is a stone’s throw away! Ideal location and with amenities this is the right place for a mini-estate or your retirement property. Also the property has great potential for tourism and one can build cabanas along the Belize River and rent per day, week or months. 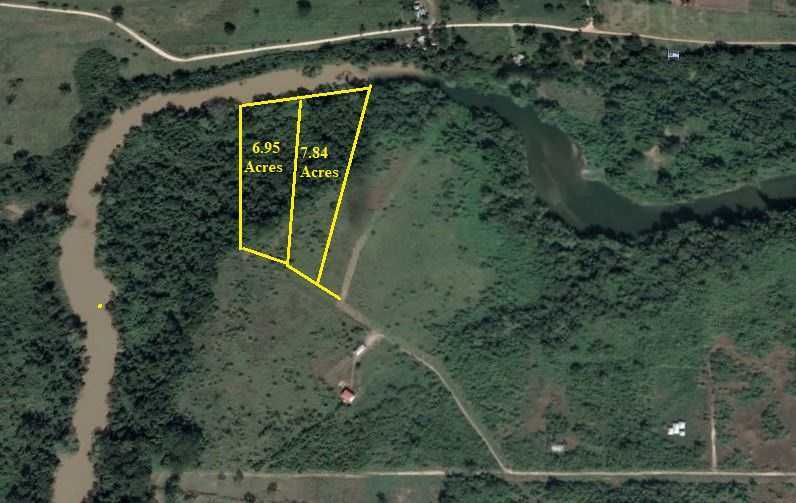 There are two adjoining lots available which is this 7.849 acre property and also a 6.95 Acres with approximately 350 feet along the Belize River. Each lot is for sale at $75,000USD each plus closing fees or can be bought together the combined acreage of 14.78 Acres with an approximate total 670 feet of Belize River frontage! The property is about 1.4 miles from the George Price Highway near the Belmopan Municipal Airstrip and Belmopan City is just about 3.5 miles away thereon. About 1 mile of the property is accessible by an all-weather road that sometimes needs some minor maintenance in order to have the area accessible. About 0.5 mile from the property is the nearest neighbour and from that point the road has over grown with grass which can be cut and maintained but there is a possibility that upgrading on this stretch of the road may need some upgrading. The area is flat and majority of the area is grassland and there are numerous tall trees along the Belize River bank.